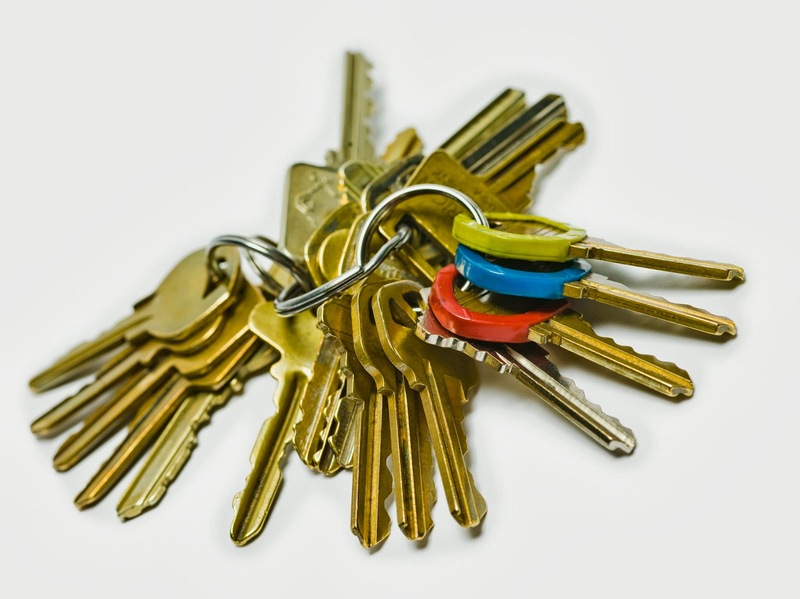 Compared to other businesses, housing facilities bear a much greater responsibility to keep keys secure. When a residential key is stolen, that tenant is left vulnerable to attacks, robberies and other heinous crimes. When a master key is stolen, every tenant becomes a potential target. Leduc Foundation's residents were put in immediate danger when the master keys to its 19 housing facilities were stolen. Even though the keys were unlabeled, the executives at Leduc Foundation deemed it necessary to begin the expensive process of changing external building locks on all 19 of its senior housing facilities to protect its tenants. To prevent similar expenses at your property, consider storing keys in an electronic key control system that requires users to enter a passcode, scan a fingerprint or swipe a proximity card to access keys. 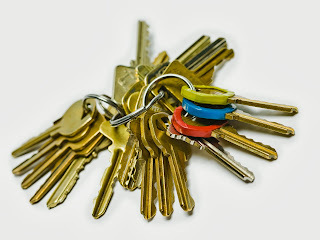 Systems that only allow keys to be accessed by authorized users can prevent master keys from being stolen and increase the safety of your tenants.